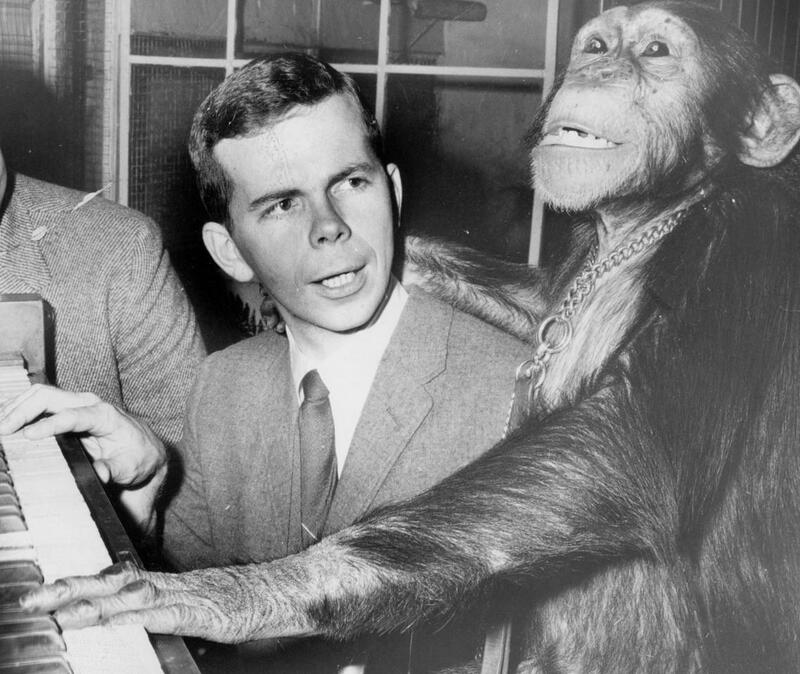 The Wurlitzer organ dealer in Eastland Mall gave Don and famed Miller Park Zoo chimp LaJean organ lessons as promotion in early 1970s, culminating in a concert and contest between the two of us at the Consistory (now the BCPA). LaJean won. 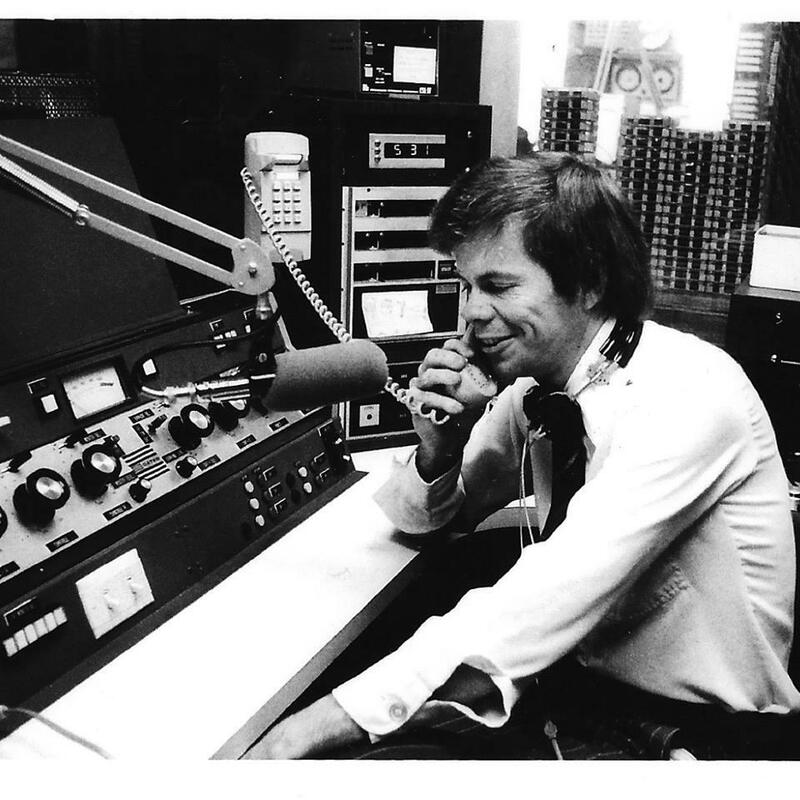 A 38-year-old Don Munson on the air at WJBC where he hosted a popular radio show for more than 30 years. 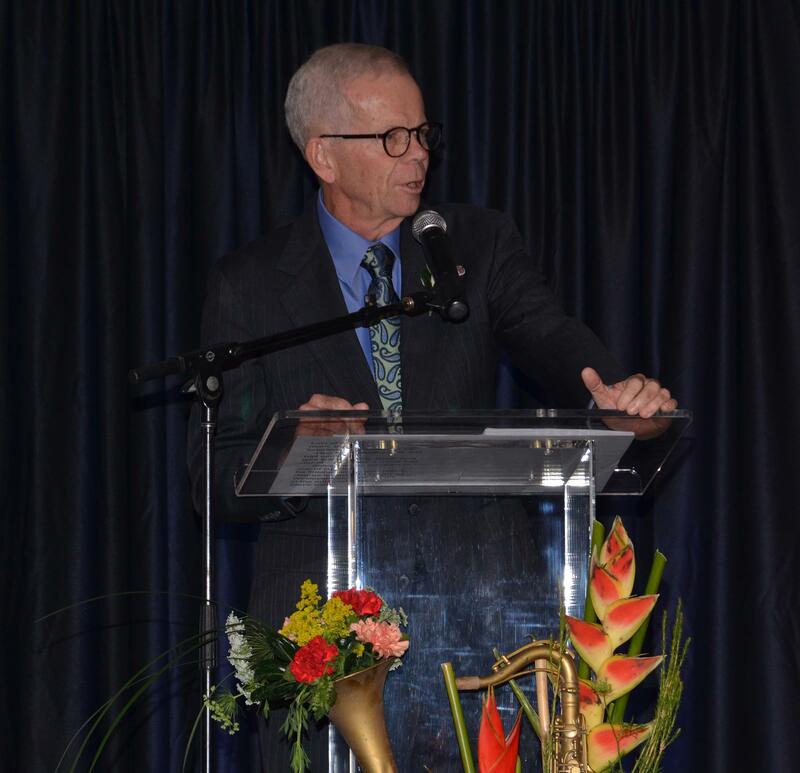 Don Munson addresses a packed audience at GLT's Radio Faces celebration in 2014. 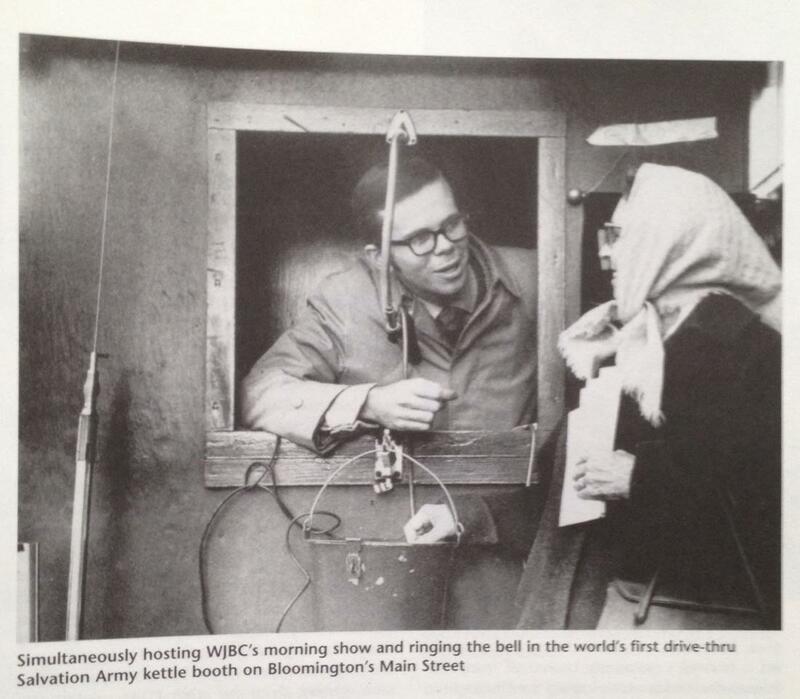 Don broadcasting his morning show on WJBC from Bloomington-Normal’s first drive-thru Salvation Army kettle in late 1960s. 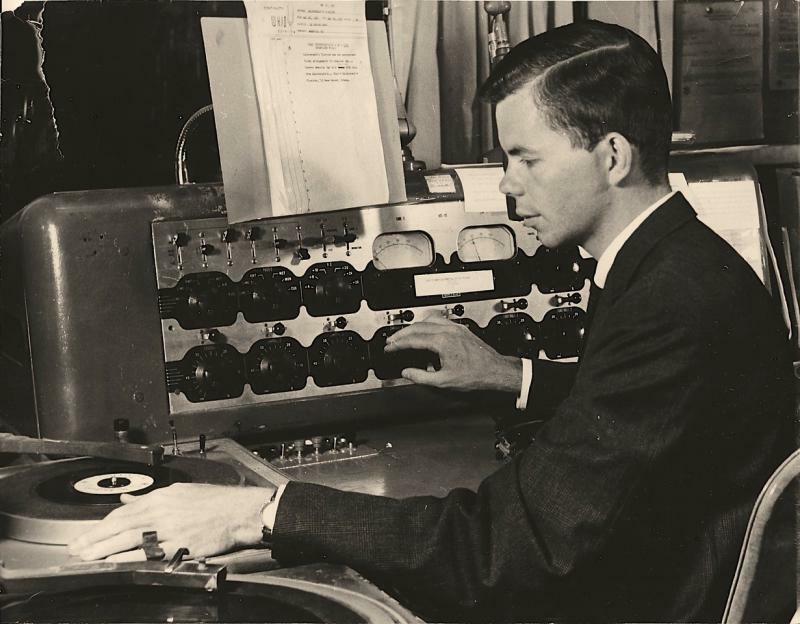 Don early in his career at WKID AM, Urbana, in 1962. Don in te 1990s. Less music on the show, more talk. Many in Munson’s audience followed him to GLT when he began Radio Munson, a two-hour musical variety show featuring jazz favorites and music from the Big Band era. On Dec. 28, Munson will sign off for a final time on that show, which has been a Thursday night staple on GLT for the past 16 years. “I’ll be glad to have a little more free time here in Tucson, but the primary reason is just to get off the stage. It’s time,” Munson said on GLT’s Sound Ideas. Don Munson's Radio Munson show featuring jazz and Big Band music has been a fixture of GLT's Thursday lineup for 16 years. GLT's flexible folk music show Acousticity will replace Radio Munson on Thursday evenings 7-9 p.m., Program Director Mike McCurdy said. Acousticity will also air during its traditional Sunday night time slot, 9 p.m. to midnight, according to McCurdy. Munson spent most of his 57-year career in Bloomington-Normal. 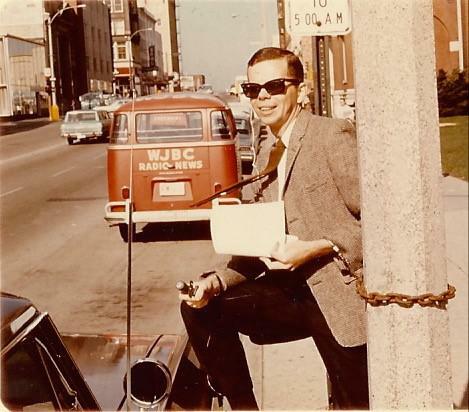 He started at WJBC in 1964 as a news reporter and occasional sportscaster, became programming director there, but was best known as the host of a popular morning show. The central Illinois native’s natural curiosity, good humor and ‘aw shucks’ folksiness proved a winning combination for the spontaneity and immediacy of talk radio. In its day, his show garnered a larger audience share than any similar show on a metropolitan station. “To this day I continue to hear from people who say, 'You were sort of the soundtrack of my growing up,'” Munson said. 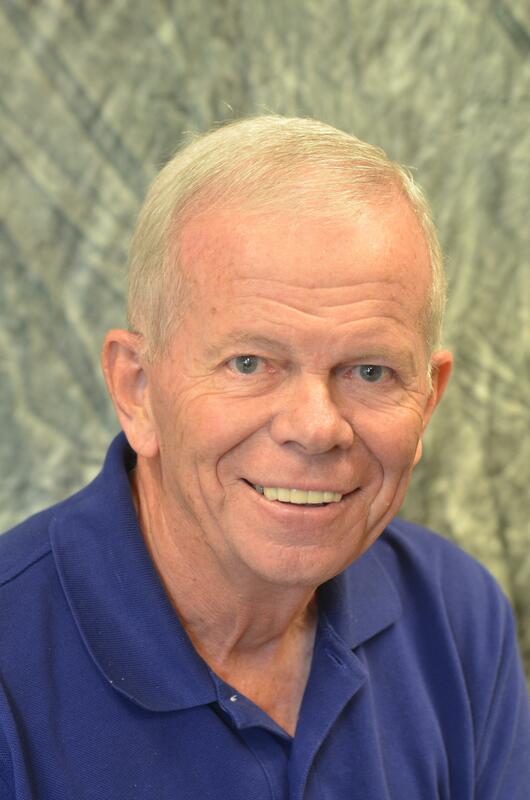 The author of several books on McLean County history as well as the memoir, “Morning Was My Middle Name,” Munson said he might attempt to write another book once his GLT show goes off the air. “I’ve got all these narrow reporter’s notebooks, all filled up with notes. I have to empty all those notebooks at some point, though I'm not sure in what form that will take,” he said. Radio Munson didn’t allow him to interact as much with listeners as his morning talk show on WJBC. Still, he said he strove to create a rapport with his audience through their shared love of music from the 40s, 50s and 60s. “I think I did connect with GLT listeners who happened to share the love that I have for the kind of music I play. It’s the music I heard when I was growing up,” he said. Despite his affection for the music, Munson recalls many occasions when he slipped up in his commentary on songs. Munson often used his morning talk show to promote causes he believed in. He said one of his proudest moments as a broadcaster involved promoting a "Welcome Home" parade honoring veterans of both the Korean and Vietnam wars. At the time, many Vietnam veterans “had come home to a shrug of the shoulders at best and ugly signs and shouted epithets at worst," he recalled. The parade was a huge success. “A lot of tears were shed that day. I felt that was maybe the best thing JBC was involved in, and many vets remember that parade to this day,” Munson said. He counts as one of the highlights of his reporting career an interview he did in the early 1970s with Duke Ellington, one of America's greatest jazz artists. Ellington had come to Bloomington to perform with his orchestra at what later became the Bloomington Center for the Performing Arts. Ellington died a few years later. Though he left reporting years ago, Munson still holds strong opinions about broadcast journalism. “I would like to see more shows that try to get people of varying viewpoints talking to each other and to hosts without raising their voices. It’s hard to find programs like that anymore except on public radio," he said. The future of commercial radio is uncertain, Munson said, given the many outlets the public now has for listening to music and seeking out news. “There are good things still happening on commercial radio, but the audiences now are so fragmented. They have so many more choices, not just in radio stations, but on their (personal) devices," he said. "I love central Illinois. I love the people. They have given me such a good life. I can't ever see leaving it for good." “I’m not sure what is going to happen to that great combination of radio and music, though I do think radio still has a place because it is so mobile. Radio goes with you wherever you go," he added. Munson said he is concerned about the trend over the past several decades in which the Federal Communications Commission has allowed large corporations to own several different local radio stations across the country. 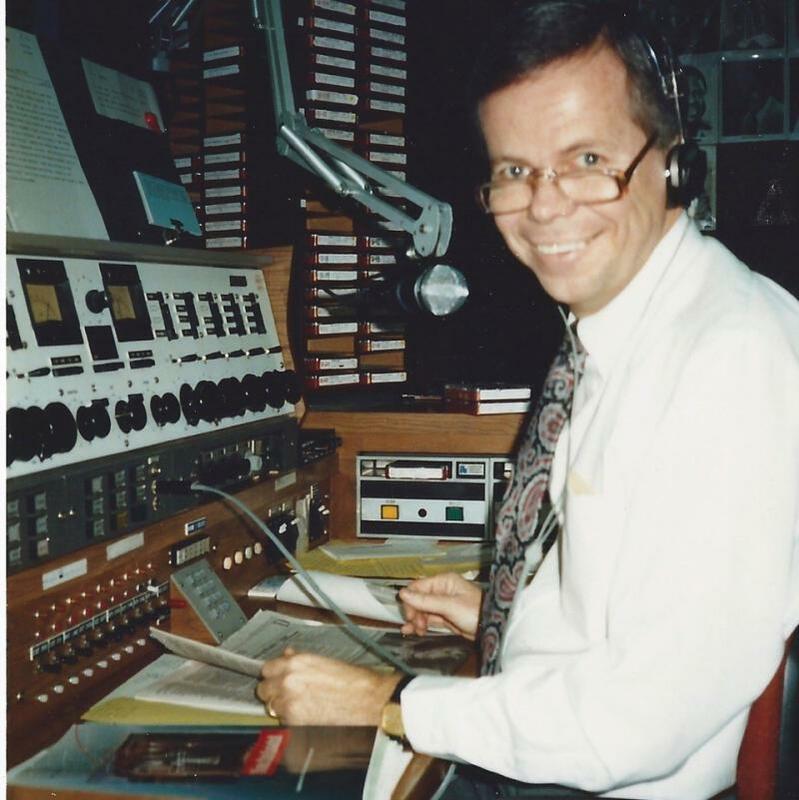 He left WJBC in 2000 after it was taken over by Citadel Broadcasting Corp. It had been owned previously by the local Merwin, Ives and Stevenson families. The station is currently owned by another conglomerate, Cumulus Media. “We now have companies that own 500, even 1,000 radio stations,” he said. ”Large corporations, whose owners are shareholders who are not necessarily interested in a little radio station in Bloomington, are calling the shots now." Munson also expressed reservations about journalists who appear on news shows as "pundits," expressing their personal opinions. Although he will no longer be an on-air presence in the community, Munson vows to keep up ties with McLean County. He and his wife Carol live during the winter months in Arizona, but return for about half the year to Bloomington.